As many of you will know, a tragic civil war took place in Sierra Leone between 1992 and 2002 which resulted in an estimated 50,000 people killed with many more seriously maimed and injured. Hundreds of thousands of people were forced from their homes in the countryside to relative safety in the capital city of Freetown. Unfortunately, and as a direct consequence, Freetown is now massively overcrowded with many people existing in squalid conditions. Today, Sierra Leone is the lowest ranked country on the United Nations’ Human Development Index, and seventh lowest on the Human Poverty Index. 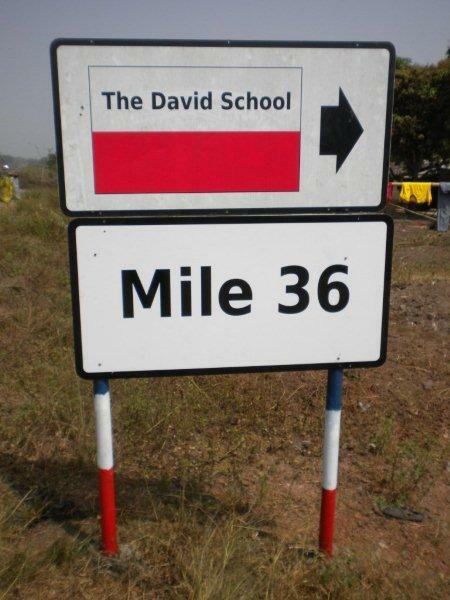 Government policy is to encourage people to move back to the rural areas, such as the location of David’s school, 36 miles from Freetown and as such known as Mile 36. 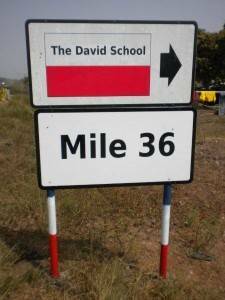 During the Civil War, many communities were razed to the ground by the warring factions resulting in the complete absence of education in many areas, including at Mile 36. 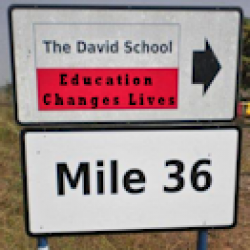 The availability of the David School will have a transformational impact on the community as a whole, providing both academic learning and practical skills training. 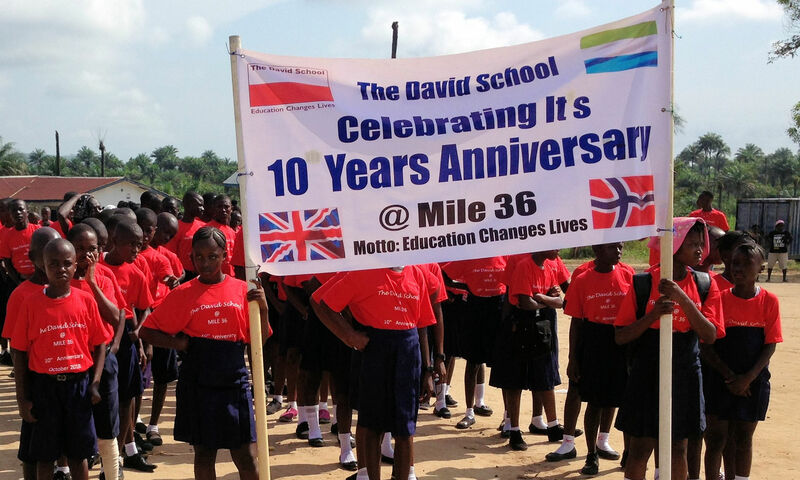 The school is now also open in the evenings in order to enable the adult population to benefit as well as the children.